If anyone is in the market...mungenast Motorsports in St Louis has an 07 Silverwing with 4600 miles for $2300. It's the silver version. They probably would be somewhat flexible on price just to get it off their lot. Thanks for letting us know. I have an 04 silverwing with that many miles. 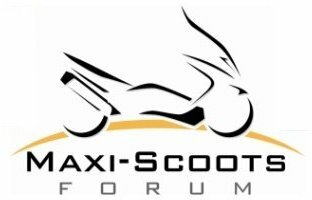 lol I can recommend anyone wanting an excellent scooter to buy one. Wish I lived closer than in NS because I would be taking a serious look at that Silverwing Carol. That's a really good price ... and with so little mileage on it too! No better bike on the market .... but I have a bias ..... My comment has little qualification since the only bike I've owned or ridden is a Silver Wing.